Ti mancano 99,00€ per ottenere la spedizione nazionale gratuita. Continua a fare acquisti! 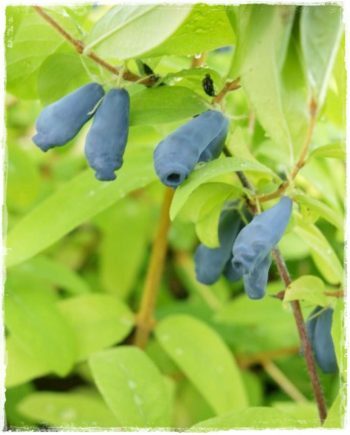 VACCINIUM ASHEI, is a large deciduous shrub, native to the southern and eastern regions of the United States, from North Carolina to Florida and Texas. It becomes of considerable size, up to 6m in height, and has an enlarged upright posture. It stands out quite easily for its leaves with the silvered back, glaucous, and produces fruits that at the initial stage turn out to be pink covered with silver-gray pruina, hence the common name “rabbit-eye” referred to the appearance of an eye of albino rabbit. 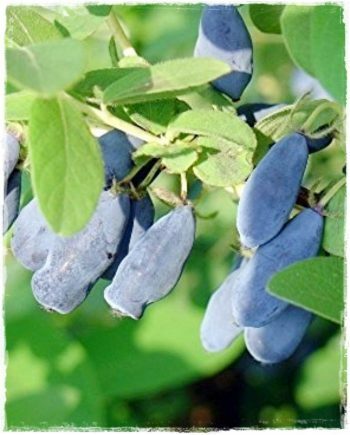 When ripe, the fruits become dark blue, semi-pruinose, aromatic and sweet. Fruits are of large size about 3 gr., Spherical shape, and have an initial period of pink, then dark blue. Compact pulp, with a pleasantly intense flavor, high sugar content and medium acidity. 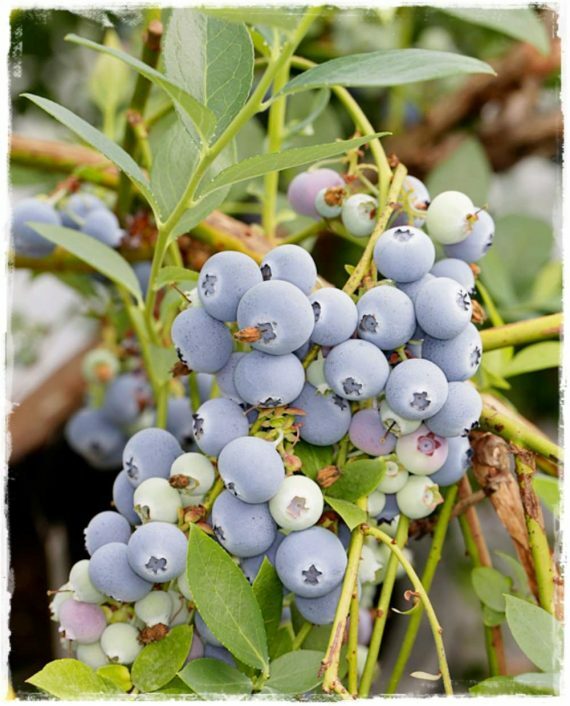 Blueberries are rich in beneficial substances, are low in calories and rich in vitamins and minerals. tannins: purify the liver, ideal for digestion. 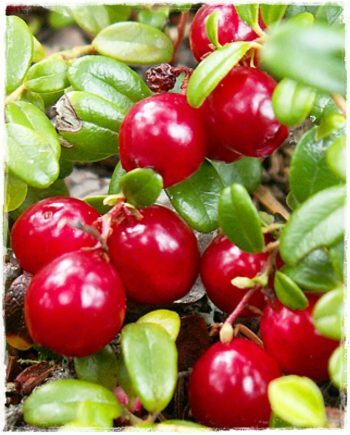 They prefer a sunny place that allows the fruits to get a high sugar content, but in an environment not too exposed, and require a good exposure to light to allow better flowering and, consequently, a greater harvest. 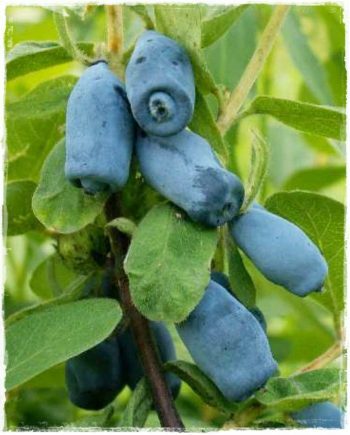 Unlike all berries that like a substrate neutral / sub acid, blueberries need a very acid soil, with optimal pH (4.0 and 4.5), well drained, fresh and rich in humus, so it is essential to be good at knowledge of the characteristics of the land where you want to plant them. ‘BILOXI’ variety is medium / late, it reaches maturity at the end of July and beginning of August.